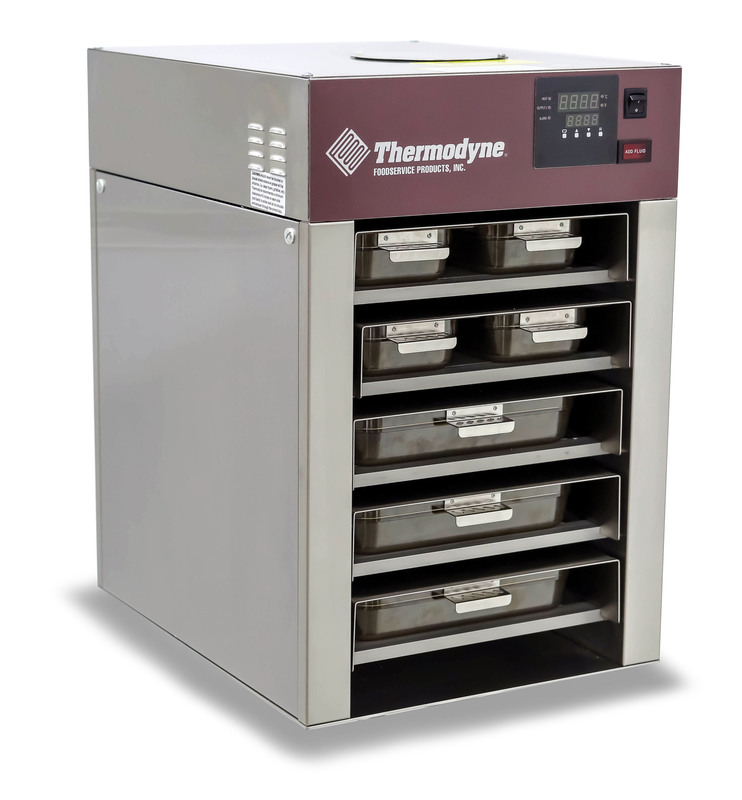 Food warmers are a small but very important investment for any company that will be serving food to its patrons. Maintaining a proper temperature is not only the law – it helps to ensure a positive experience for your customers. Keeping food at the proper temperature helps to prevent against food-borne illness. There are many different types of food warmers available today, but without a doubt the best choice are stainless steel food warmers, as they provide a few benefits that you may not receive from other types. Cleanliness is extremely important in a kitchen. Not only are all restaurants regularly inspected to ensure that they are up to proper health codes – but a well-cleaned restaurant and kitchen will give your customers peace of mind and put on display the fact that they are eating in a restaurant that truly cares about their presentation. Stainless steel food warmers are easily cleaned and sterilized after a long day of keeping excellent meals warm! Mistakes Happen – Keep Food Hot! Every restaurant is occasionally asked to re-cook food, re-run orders, or make changes to meals. When these requests come from a party with multiple patrons, it becomes incredibly important that all of the party’s meals arrive hot and ready to eat. In these situations a proper food warmer is very important and can help to secure a positive experience for every customer. Preventing food-borne illness is a primary concern for any establishment that serves food. According to the CDC, there are more than 50 different types of food-borne illness. Almost all of them are prevented by ensuring that every meal you serve are thoroughly cooked and kept at the proper temperature. Stainless steel food warmers are a great investment for any restaurant, pub or kitchen. 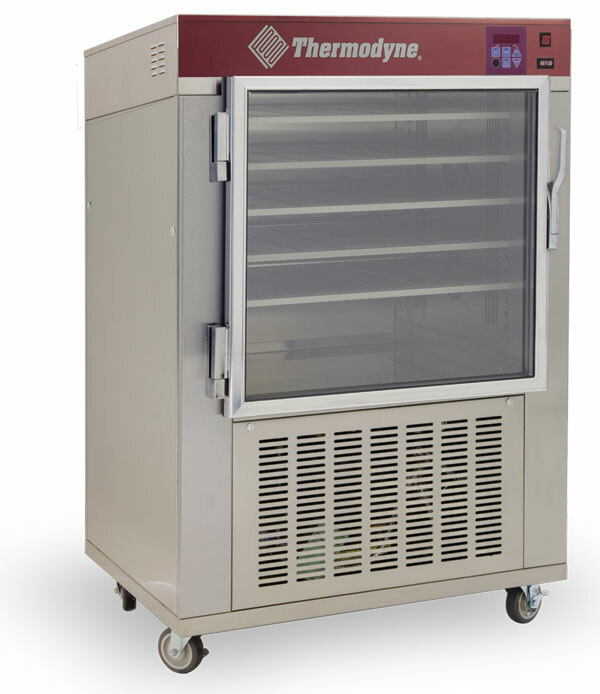 They will help to ensure that you are serving food at optimal temperature and provide a positive experience to your customers. If you are interesting in realizing these benefits, a stain steel food warmer is the right choice for you. Please contact us today and allow us to help you find the perfect food warmer for your business!